I remember the summer days as a young child when it was so hot outside that you thought you would melt. You would escape to the nearest tree to find shade and a quick minute to sit down in the middle of riding bikes or playing kickball. We would hear the happy familiar jingle in the distance. The truck would slow when the driver saw us standing by the stop sign. Reaching into our shoes or socks, we would pull out $1. The hardest decision was trying to make up my mind between the Push Pop or the Creamsicle. 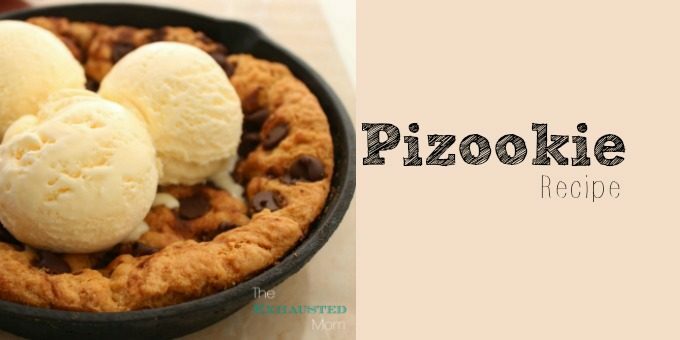 July is National Ice Cream Month (I’m sure I didn’t have to tell you.) and we no longer have to wait for the ice cream truck to drive by the house. 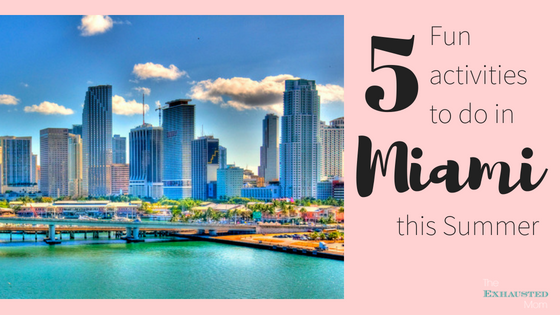 In Miami, there are tons of ice cream shops on every corner: marble slab, nitrogen, brand names, you name it. 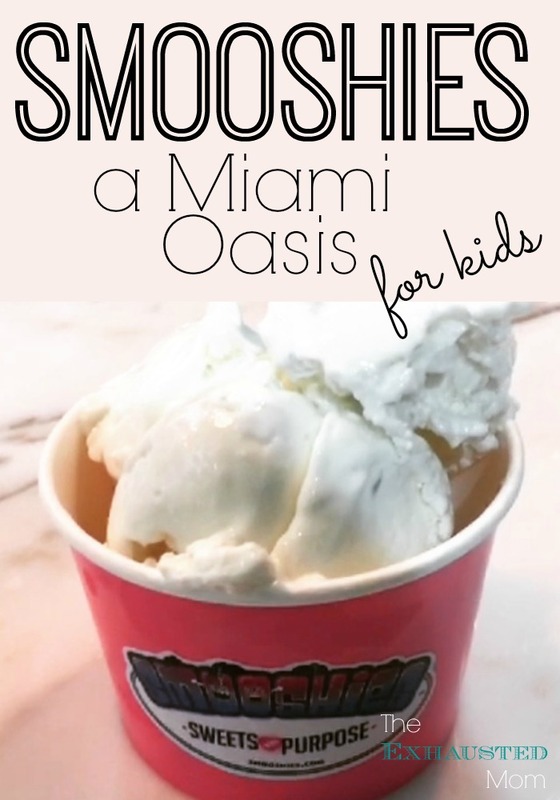 Our new favorite place for ice cream is Smooshies in Miami. 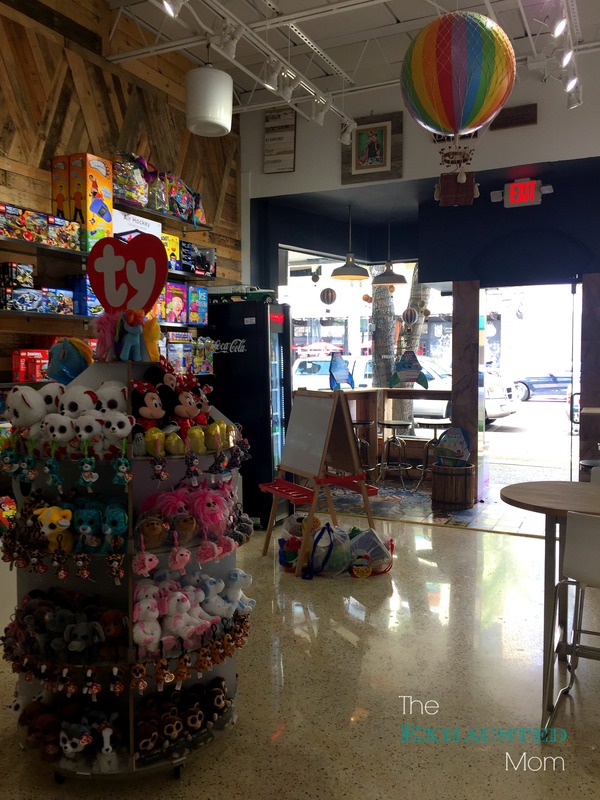 Smooshies is Miami’s neighborhood novel toy, candy and nitrogen ice cream store. 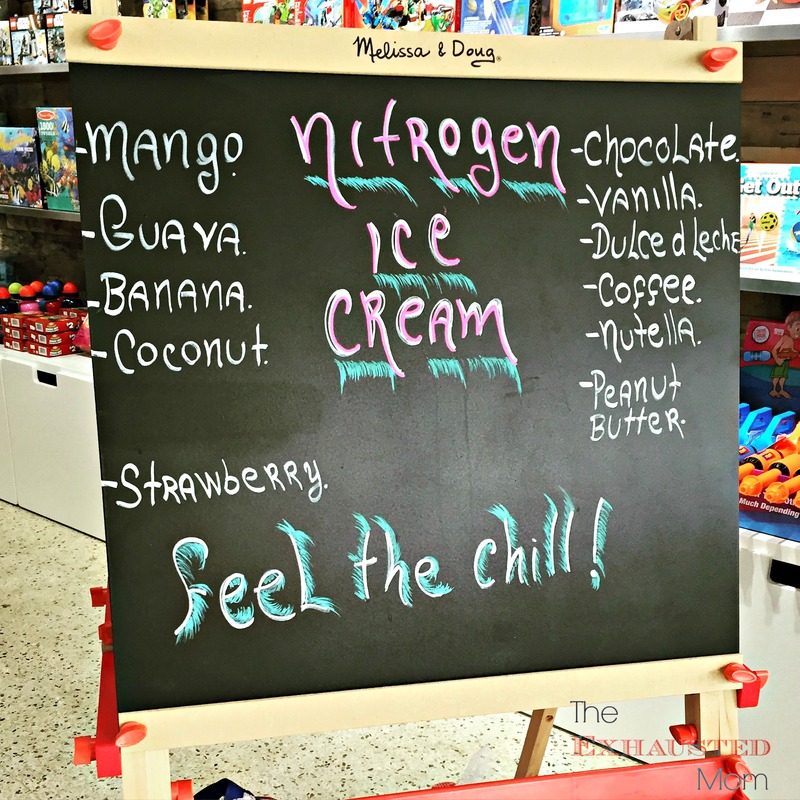 Have you ever tried nitrogen ice cream? I had my first taste while visiting the South Miami store. 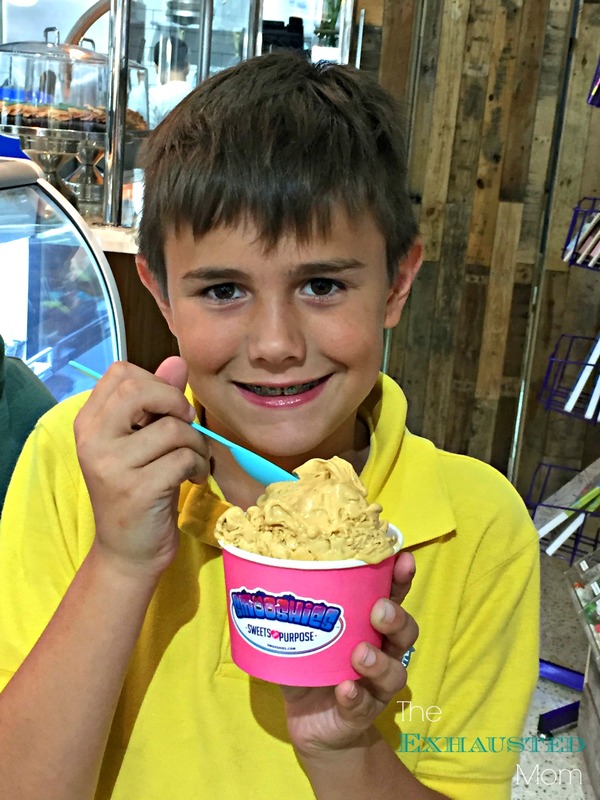 Delicious flavors abound at Smooshies, such as tropical guava, fresh coconut and mango, decadent dulce de leche, peanut butter, banana, Nutella, coffee, vanilla, chocolate and strawberry. 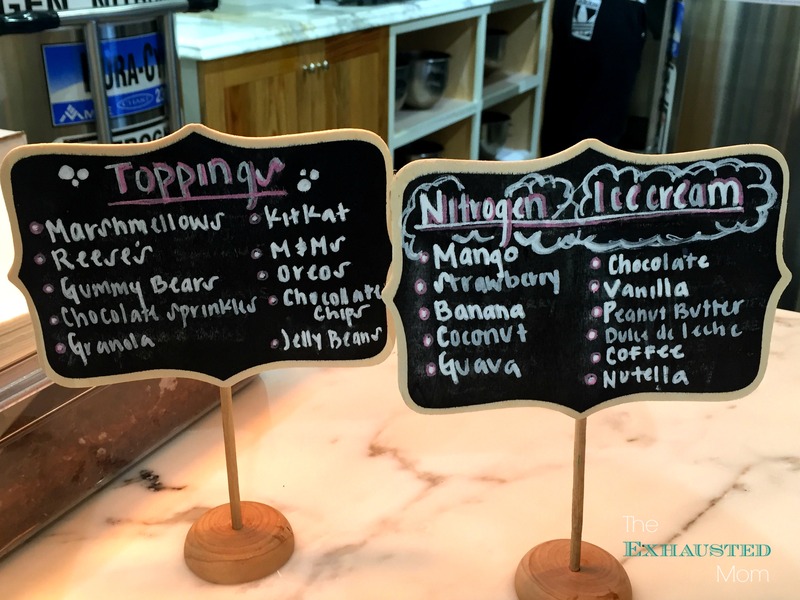 The nitrogen ice cream at Smooshies is silkier and creamier than regular ice cream and it’s free of artificial colors or additives. For a healthier option, Smooshies also serves nitrogen yogurt. Watching as the nitrogen does its magic on the cream. 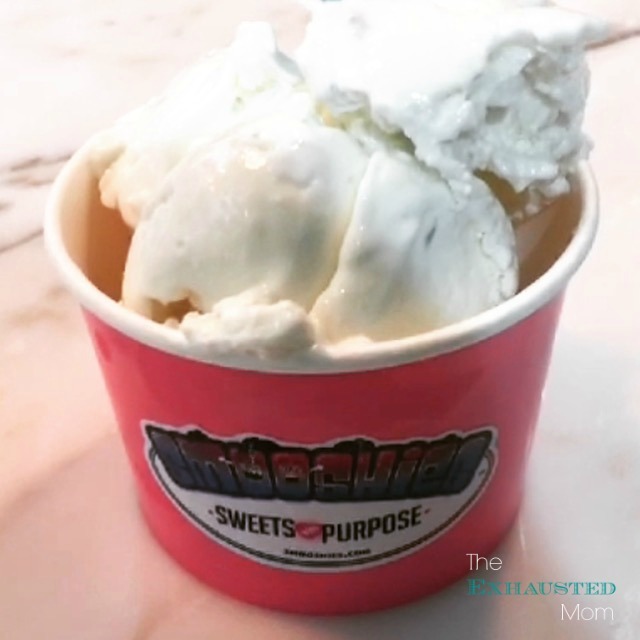 Smooshies is not your everyday ice cream and candy store. It’s a sweet-retreat where you can get your hands on all your favorites-the fruity, the tart, the chewy, crunchy and the chocolaty! 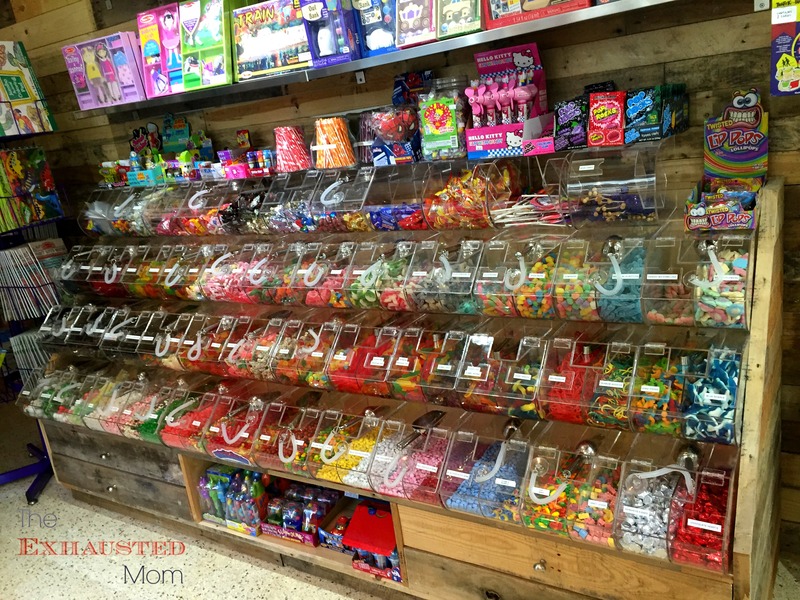 Smooshies is sure to have something for every sweet tooth, featuring 150 to 200 varieties of candy. They also offer a wide selection of healthier options, such as sugar-free, organic and gluten free candies. Sound fun? It gets better! 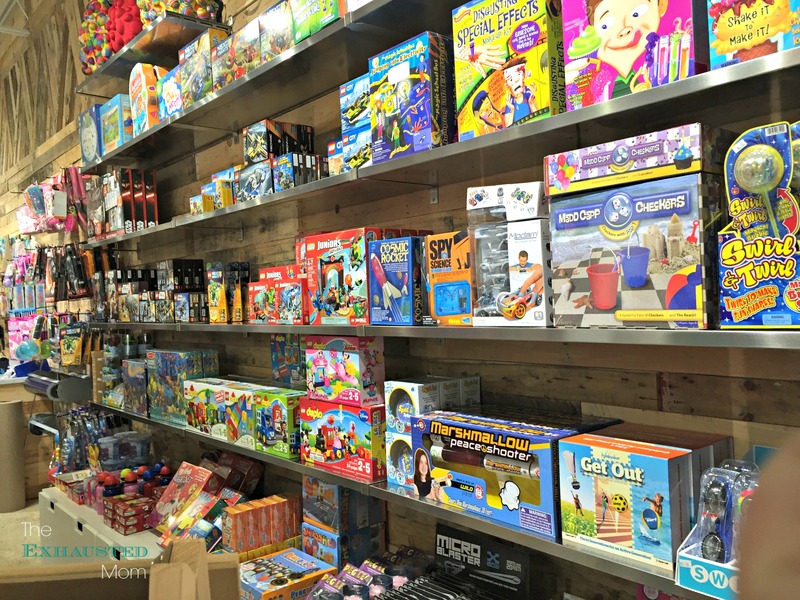 Smooshies also offers a selection of exciting toys that encourage imaginative play. 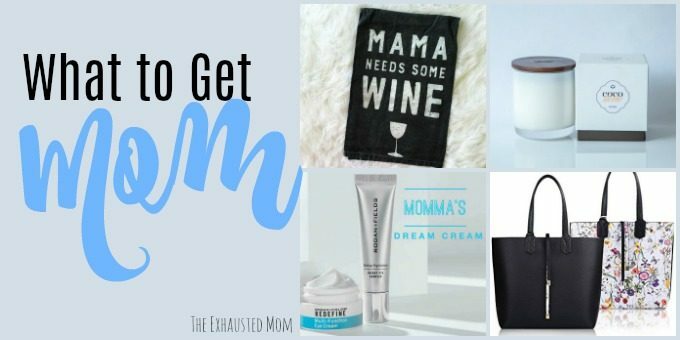 Smooshies is more than just a store – it’s an experience. 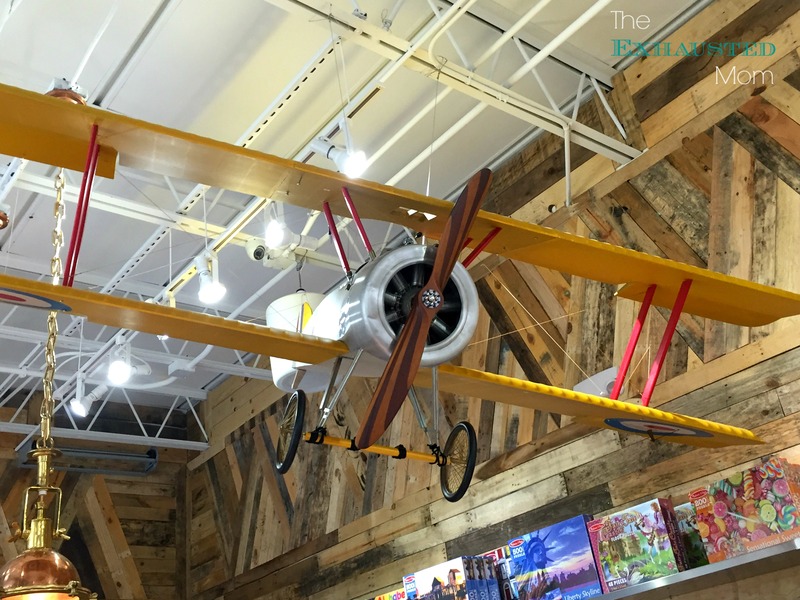 It takes a toy store, ice cream and coffee shop—and stirs them all up to create an engaging oasis that pops with color and fun. 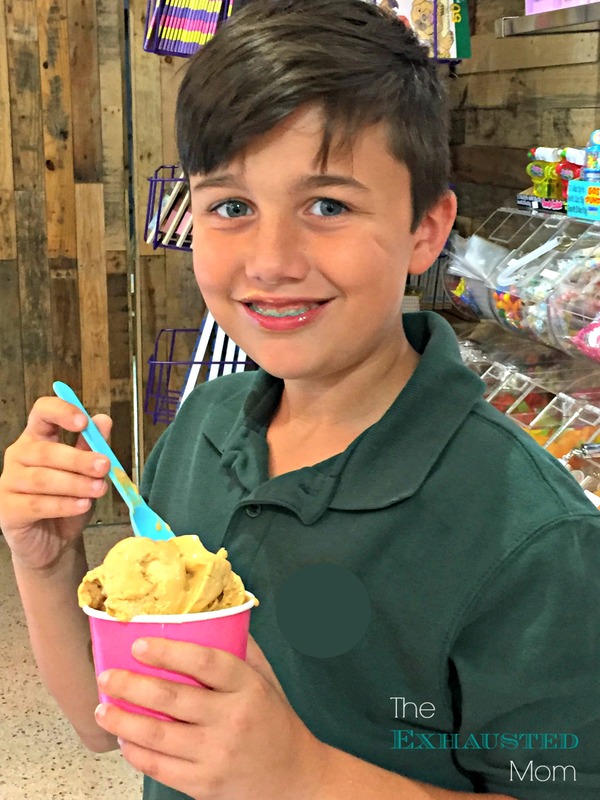 Kids can indulge in a cup of nitrogen ice cream available in a variety of flavors or dig into handpicked toys and eye-catching assortment of candy they won’t find in other stores, while parents sip on an espresso and awaken their inner-child with unique discoveries. Thanks to Smooshies’ new partnership with Ohh My Sweetness, another Miami favorite, customers can further satisfy their cravings with delicious custom baked goodies that come in all forms, including cupcakes, pies, cake balls, cookies and more. 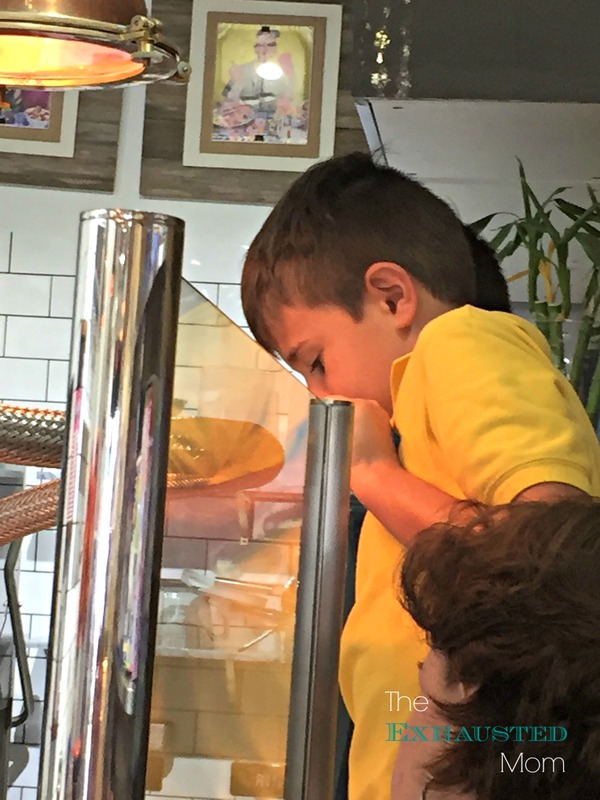 While the menu changes regularly, signature desserts such as vanilla and red velvet cupcakes, chocolate chip cookies and chocolate-dipped Oreos, are among the regular finds at Smooshies. 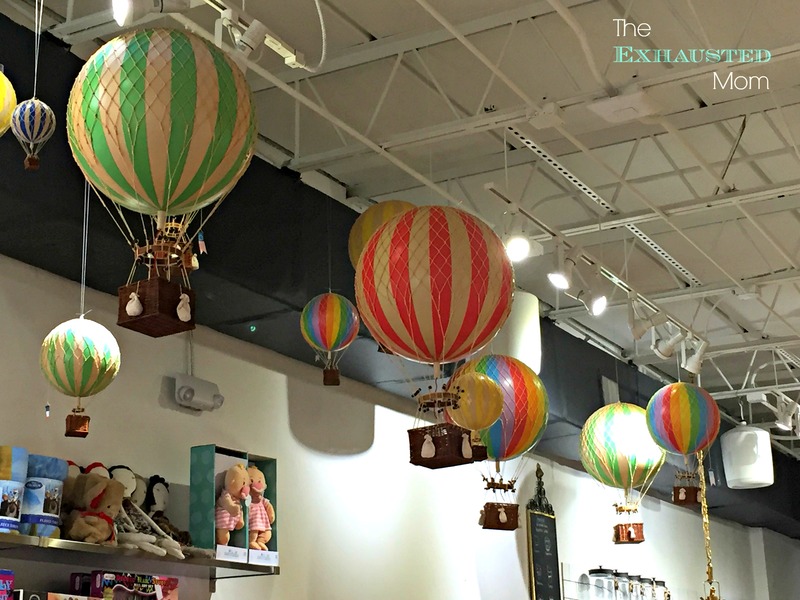 I just LOVE these hot air balloons that hang from the ceiling! In honor or National Ice Cream month, Smooshies is offering $1 off all nitrogen ice cream purchases throughout the entire month of July. And to top things off (quite literally), Smooshies also invites customers to enjoy FREE sundae toppings from July 14-17 to celebrate National Ice Cream Day which is Sunday, July 17. Put a cherry on top, hot fudge, whip cream, or all of the above to create the perfect nitrogen ice cream sundae. 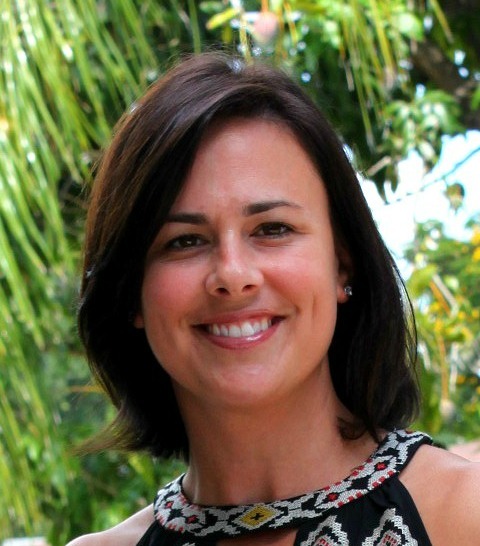 With a location across from The Shops at Sunset Place (5738 Sunset Dr., South Miami), in Key Biscayne (260 Crandon Blvd., Unit 27, Key Biscayne), and a flagship store opening soon in Coconut Grove (3413 Main Highway), Smooshies was recently tapped by Yellow Pages as one of ten innovative new businesses to watch in the U.S. It offers a memorable experience and several opportunities for families to spend quality time together. A lively calendar of events, along with events space, gives families more reason to return to Smooshies time and again.